Macquarie Media been tinkering with its Macquarie Sports Radio lineup again, and the following changes will be in place in 2019. The biggest change sees Sydney/Brisbane Breakfast duo Mark Levy and Mark Riddell go nation-wide, replacing Matt Thompson and Tony Shaw who were previously heard in Melbourne and Perth. In Survey #8 of 2018, Levy & Riddell rose to a high of 1.2% (+0.4), while Thompson and Shaw fell from 0.2% to an asterisk, one of three day-parts on Macquarie Sports Melbourne to rate below 0.1% share of listening. Jimmy Bartel survives the cull, moving across to the new National Breakfast show with Levy and Riddell. Drive team Mark Allen and David Schwarz will extend their show by an hour, running from 3pm-4pm on Weekdays. 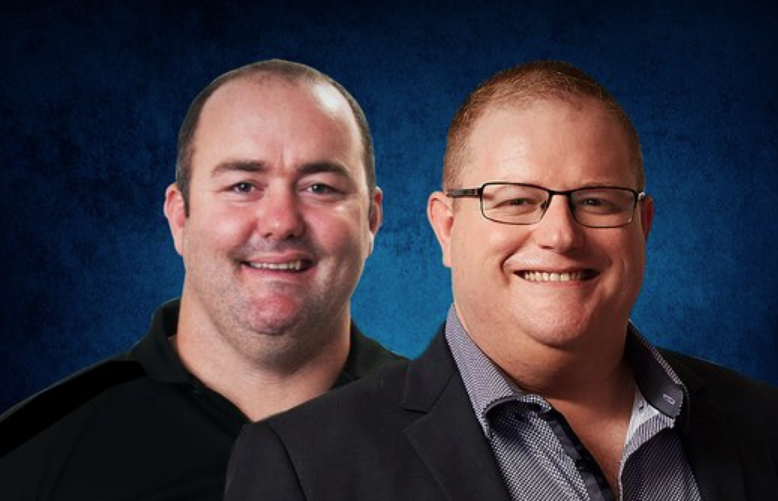 In addition, Macquarie Sports listeners will hear multiple ACRA-winning ‘Ray Hadley’s Continuous Call Team’ in Melbourne and Perth during the NRL season, while 3AW’s AFL coverage will now air in Sydney and Brisbane. Macquarie have not revealed whether Thompson and Shaw will continue with the network in another capacity. 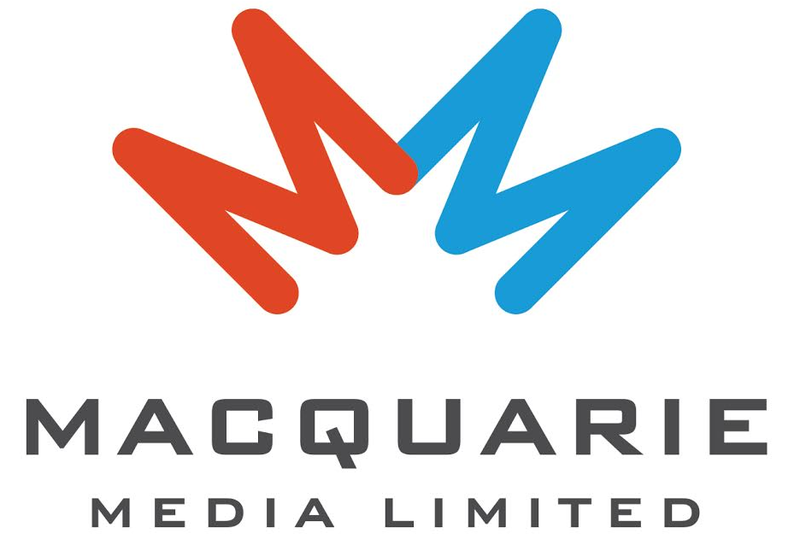 The network was launched in April last year when Macquarie rebranded from Talking Lifestyle. Will the last person leaving Macquarie Sports Radio turn out the lights. With this decision they must be aiming at half an asterisk.